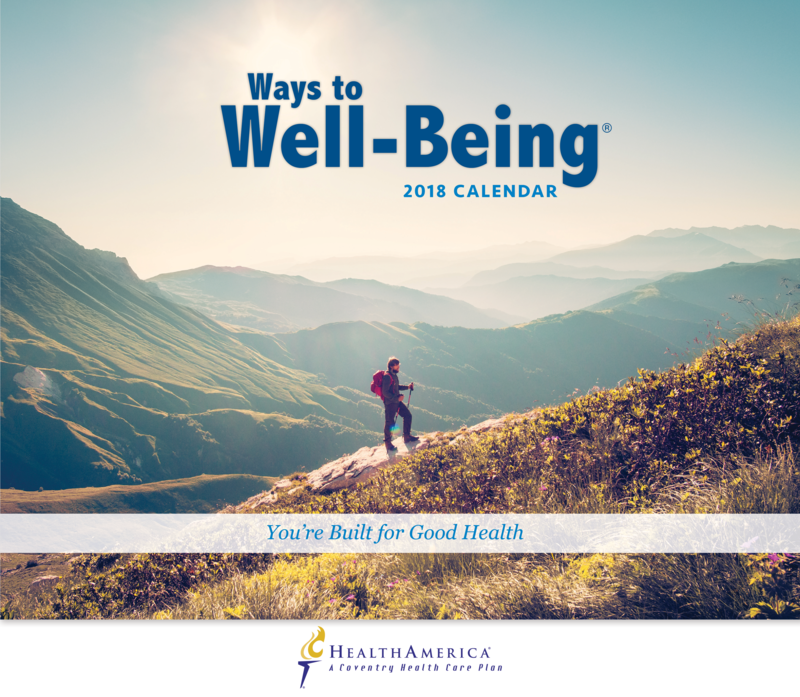 Below are a variety of tools to improve health and wellness in your workplace.  For more tools and resources, check out the Member Portal along with great discounts for WELLCOM members. 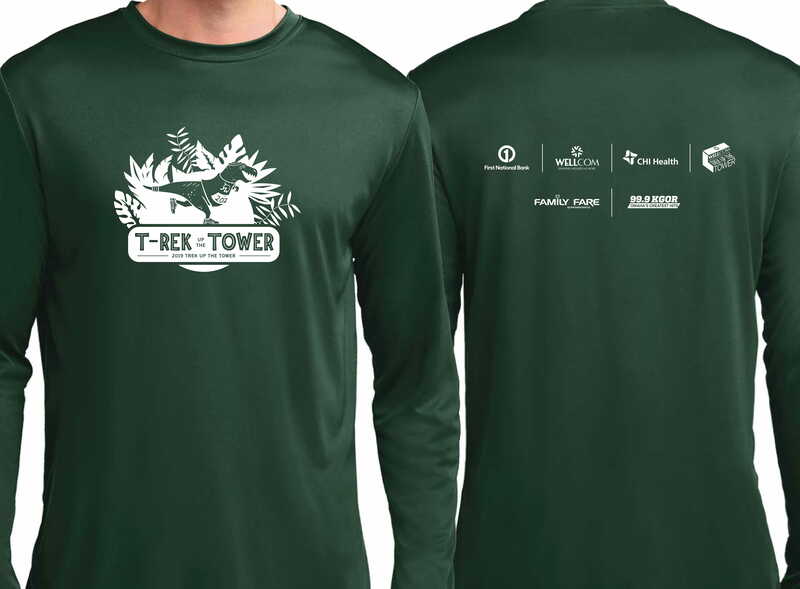 Forest Green long-sleeved dry-fit shirt with T-Rek Up the Tower 2019 graphic. 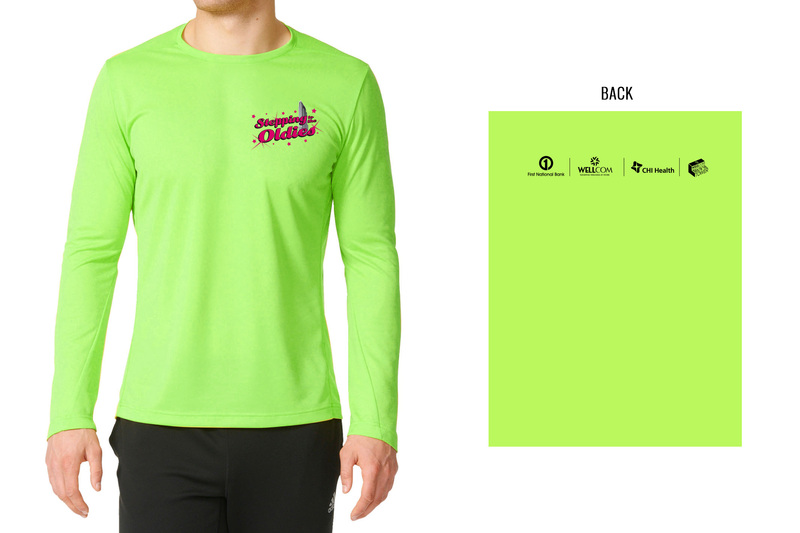 Men's design has regular crew neck. Women's design has a V-neck. Some sizes may have limited quantities. 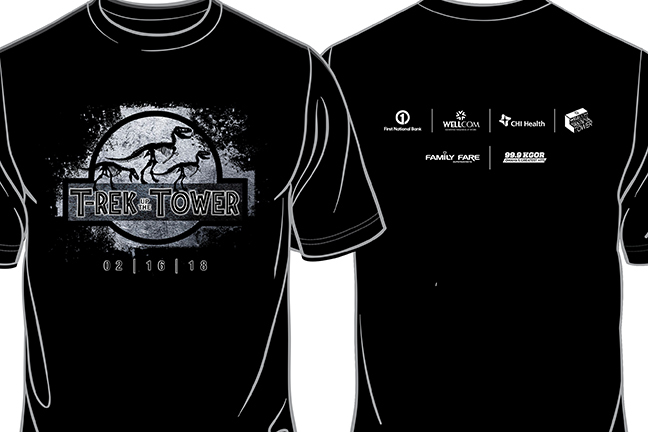 Unisex cotton t-shirt with T-Rek Up the Tower 2019 design. Some sizes may have limited quantities. 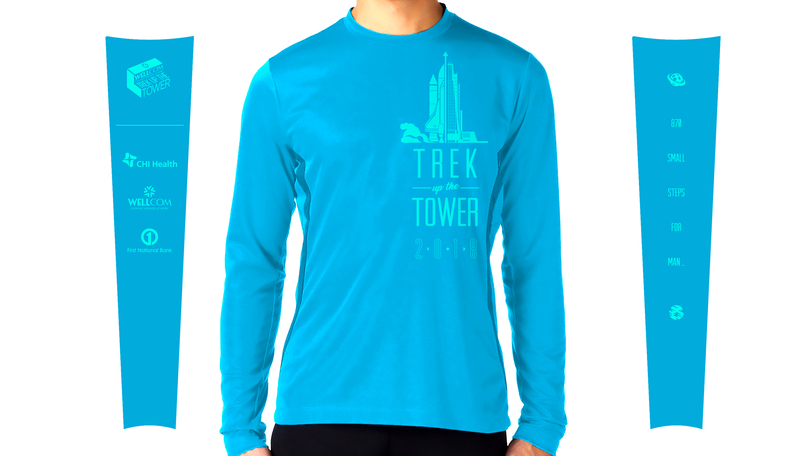 Atomic Blue long-sleeved dry-fit shirt with Great Space Race 2018 graphic. Men's design has regular crew neck. Women's design has a V-neck. Some sizes may have limited quantities. 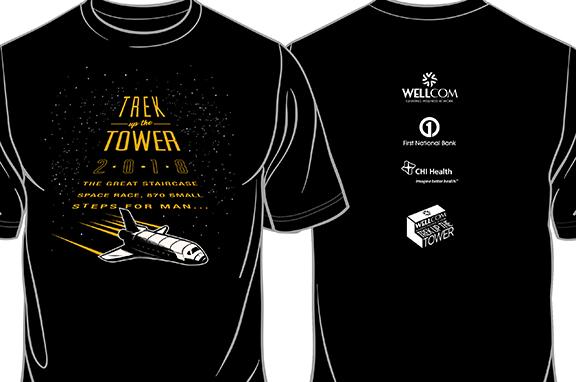 Unisex cotton t-shirt with Great Space Race 2018 design, available in Grey or Black. Some sizes may have limited quantities. 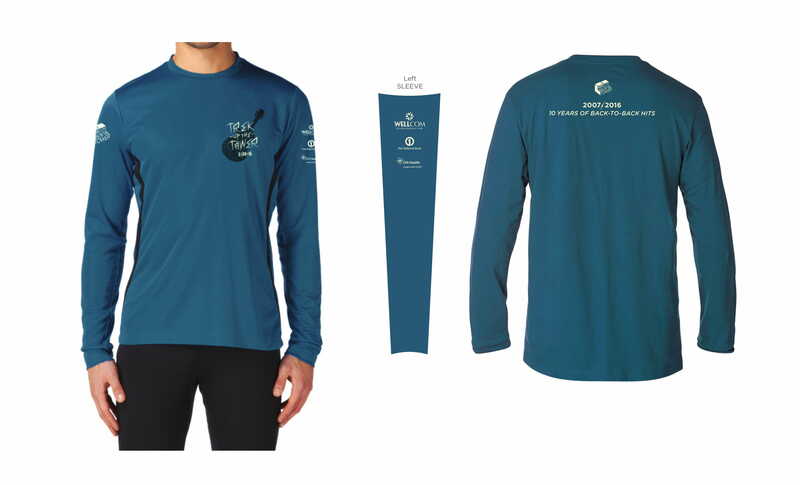 Dark teal long-sleeved dry-fit shirt with Stairway to Heaven 'top ten' graphic. Men's design has regular crew neck. Women's design has a V-neck. Some sizes may have limited quantities. 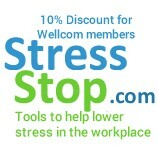 WELLCOM members receive 10% off of all stress products. 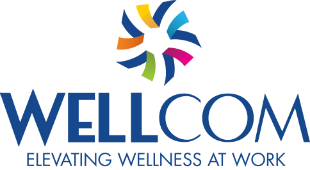 WELLCOM Members receive 62% off B-cycle Memberships! 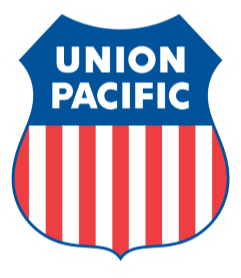 Are you looking for an exciting new way to get your employees physically active AND provide them another transportation option to get around? Look no further than Heartland B-cycle, Omaha's metro wide bike sharing program. 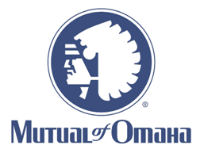 To learn more about pricing and packages call or email Ben at 402-577-0515 and bturner@livewellomaha.org. Technology should simplify your life, not make it more complicated. 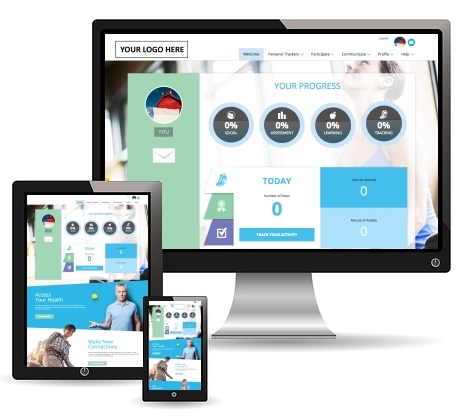 The HealthyLife® portal makes bringing your wellness program online a breeze. 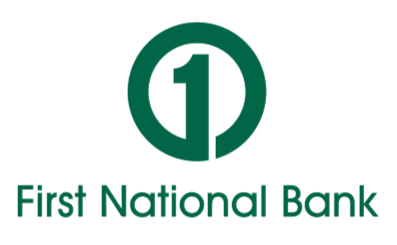 We can extend as much or as little administrative functionality as you are comfortable with. Oh, and your employees, they will love it. Just like the portal, the coinciding mobile app is customized for your organization. 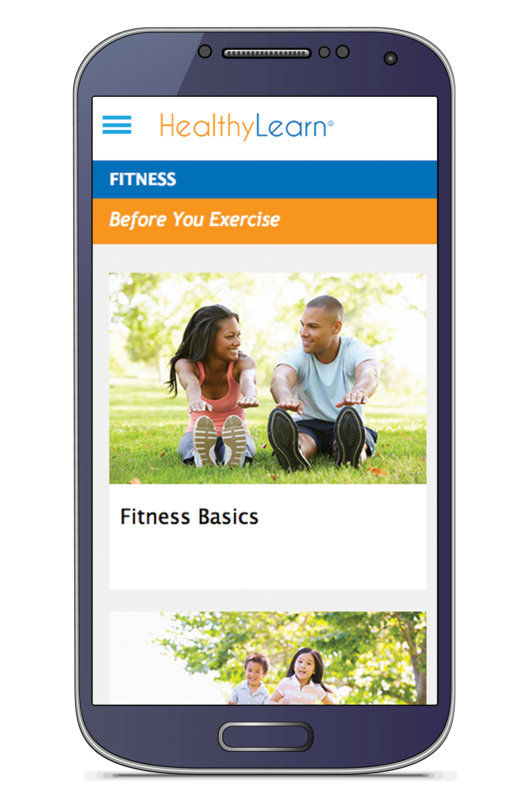 Your branding, content, and programs are also available on the go! 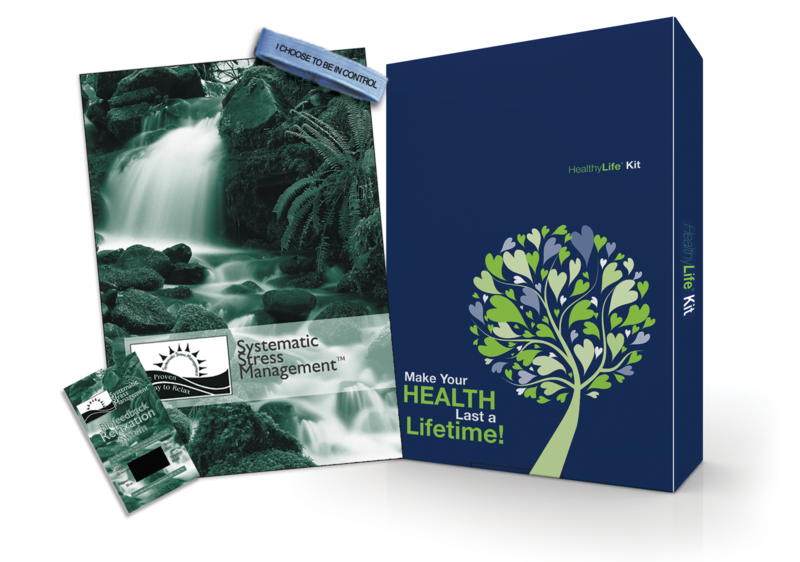 Help lower health care costs with the best Self Care Book on the market. 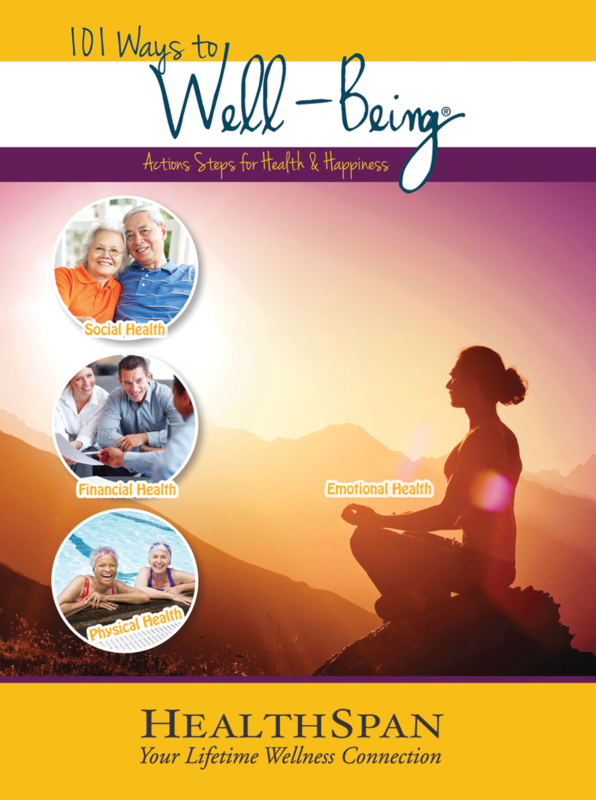 Presented in an easy-to-read, step-by-step format, this Self Care Book provides up-to-date information on over 300 Self Care topics. 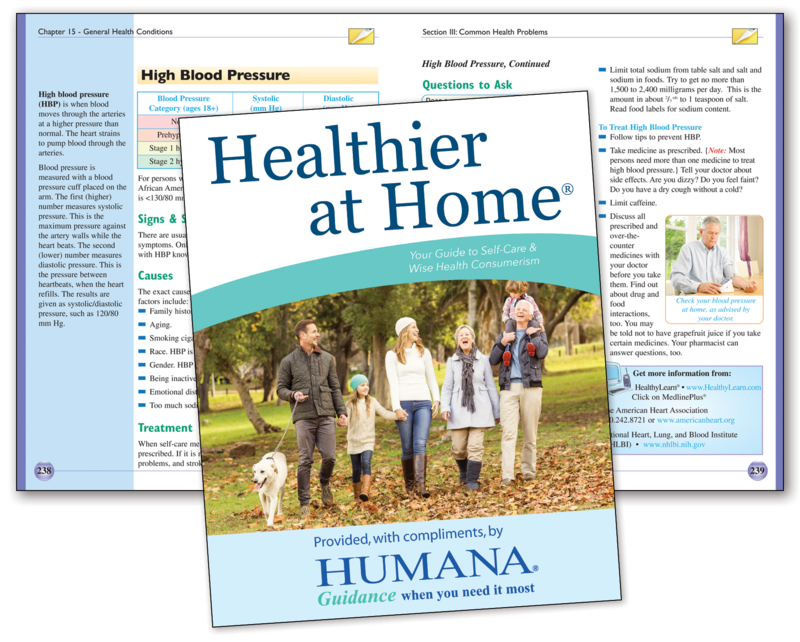 It instantly turns your bookshelf into a health information center. You can become the head of your family's medical team. 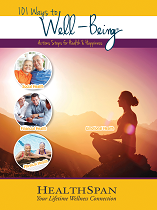 This Self Care Book comes in full color text with over 325 illustrations and photographs. 6th grade reading level. Custom, faith-based edition available in quantity. 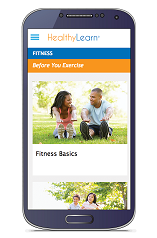 7 3/8" x 9"
All of the content you’d expect delivered on a site so user friendly you may never go anywhere else for health information. 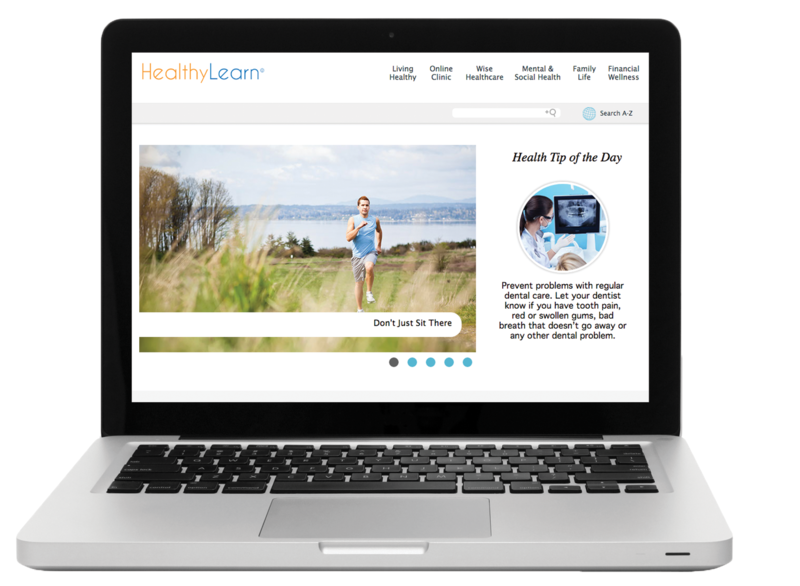 HealthyLearn® covers over a thousand health topics, but never seems to overwhelm. 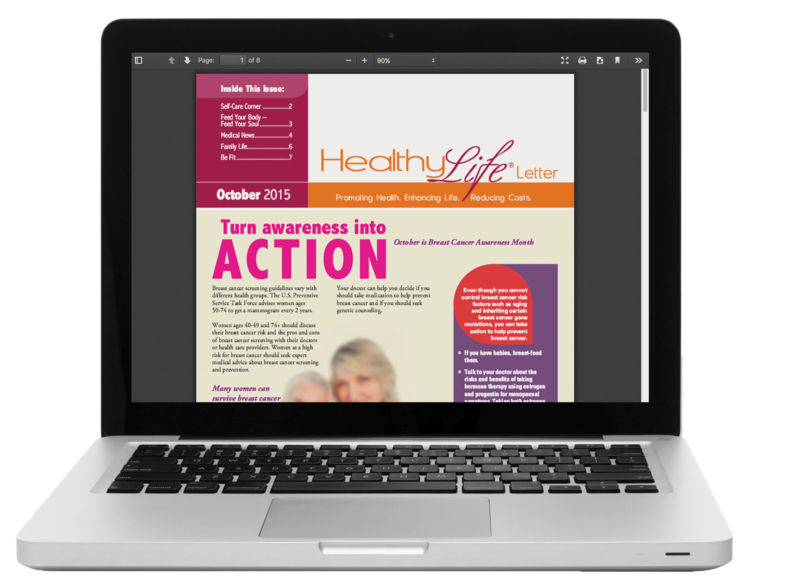 Each article is laid out in an easy-to-follow format and includes an informational print-on-demand PDF. 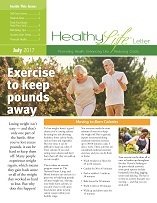 The highly acclaimed HealthyLife Newsletter is the most informative, fun, and engaging Wellness Newsletter available. The articles are designed to tie in with national health observances. 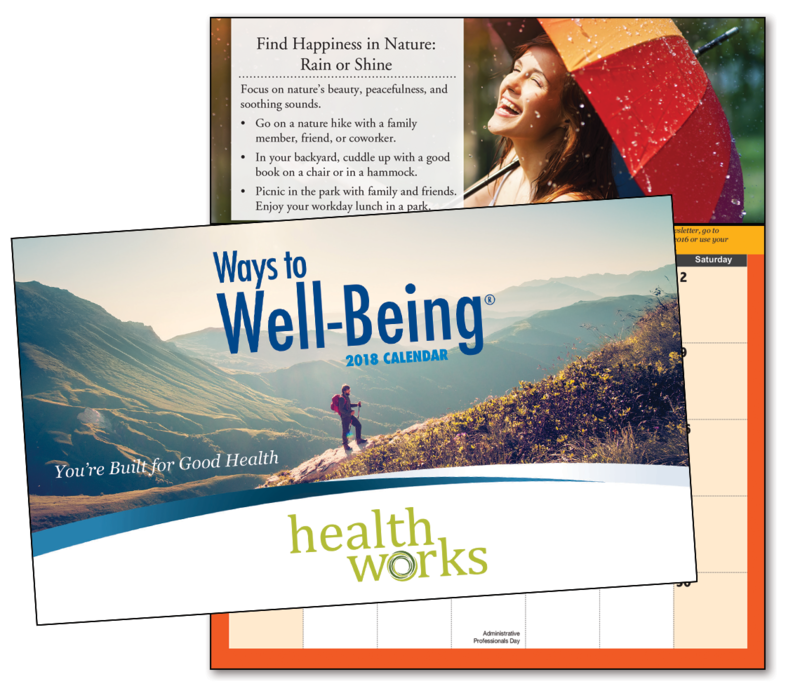 This Wellness Newsletter is written to inspire, motivate, and produce behavior change. Readers tell us it provides something for everyone. There are many customization options, including: Logo; masthead; and articles. 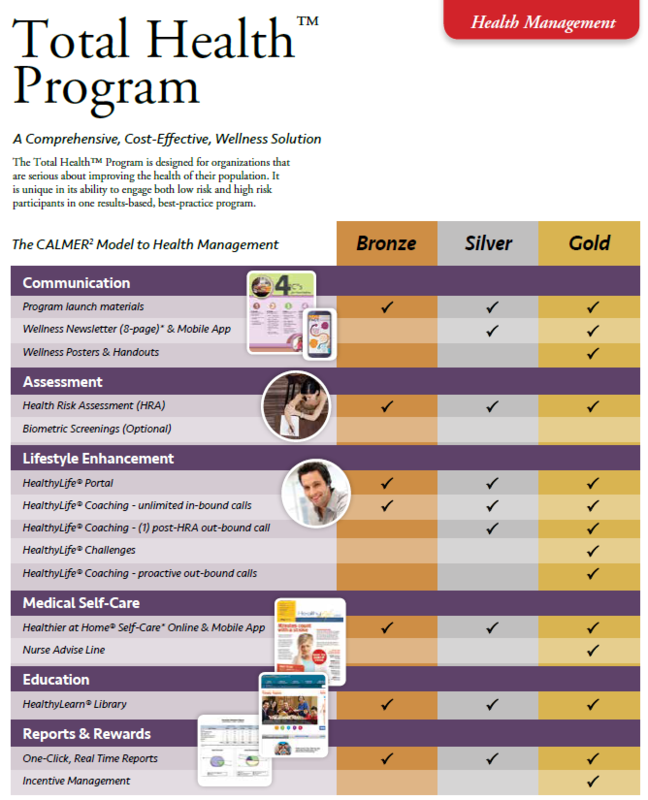 Provide the affordable Wellness Newsletter your employees will value. Special electronic features: video and audio clips in each issue! 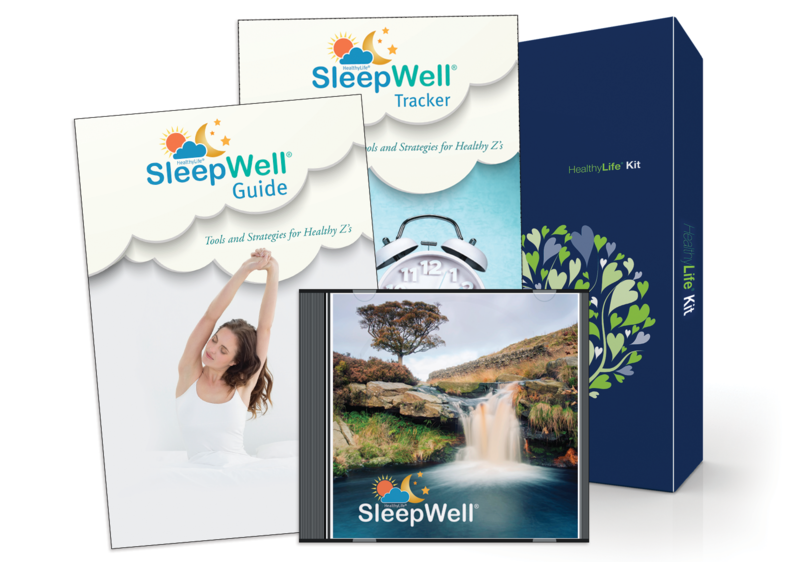 HealthyLife® SleepWell® Kit A Program to Enhance Sleep SleepWell® is a structured program designed to prevent and minimize issues with poor sleep. 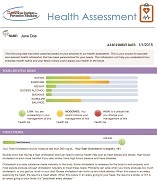 It teaches individuals how to modify factors that may damage sleep and reduce daytime energy, focus, and productivity. Participants will learn how to develop healthy lifestyle habits, create an environment conducive to quality sleep, and manage daily stress. Guidelines are based on the latest research on sleep enhancement and cognitive behavioral therapy strategies. SleepWell® also addresses shift workers, as these individuals face unique challenges to a traditional sleep schedule. The Tobacco Cessation Program that Works! A positive, proven approach to breaking the smoking/tobacco habit. Smokeless is a highly effective, multiple-treatment program that teaches the necessary skills to achieve abstinence from smoking permanently. It's helped over 1 million people quit. 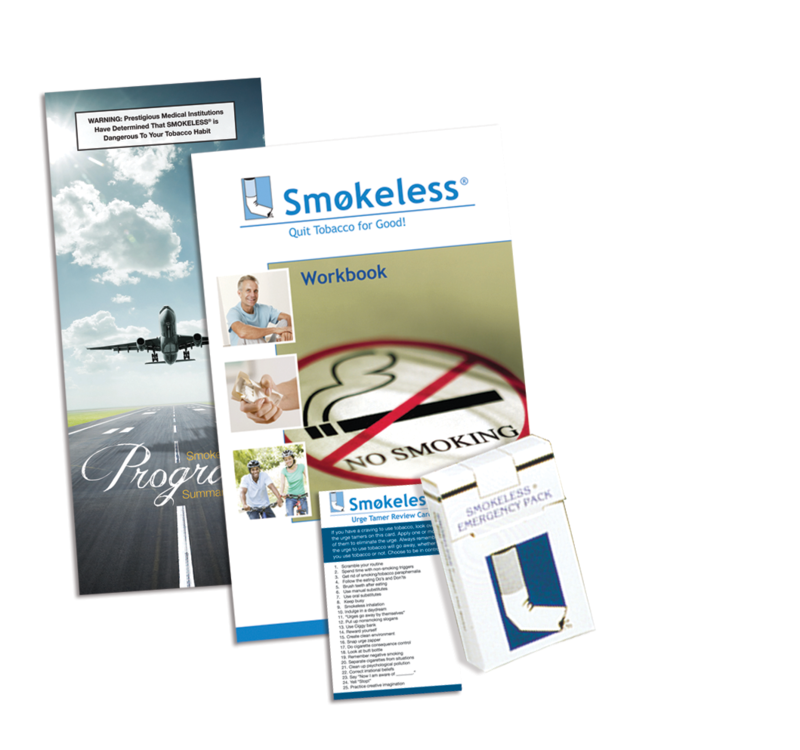 Ninety percent of smokers quit on their own, and the Guided Self-Help Smokeless kit effectively leads the smoker through the process. This step-by-step program includes instructions CDs/cassettes tapes, booklets, custom case, quitting aids, and toll-free counseling. It works both for smokers who want to quit and those who want to control their smoking. Stop stress in its tracks. Whether you conduct a seminar, lunch and learn or multiple sessions, your participants will realize they can stop negative thinking, regain control of their time, and work more efficiently with others. The result will be increased productivity and greater personal peace. Topics also include A and B behavior patterns and communication skills. Whole workplaces, as well as whole families, benefit from Systematic Stress Management. 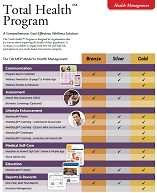 A comprehensive, year-long wellness program that's also very affordable. 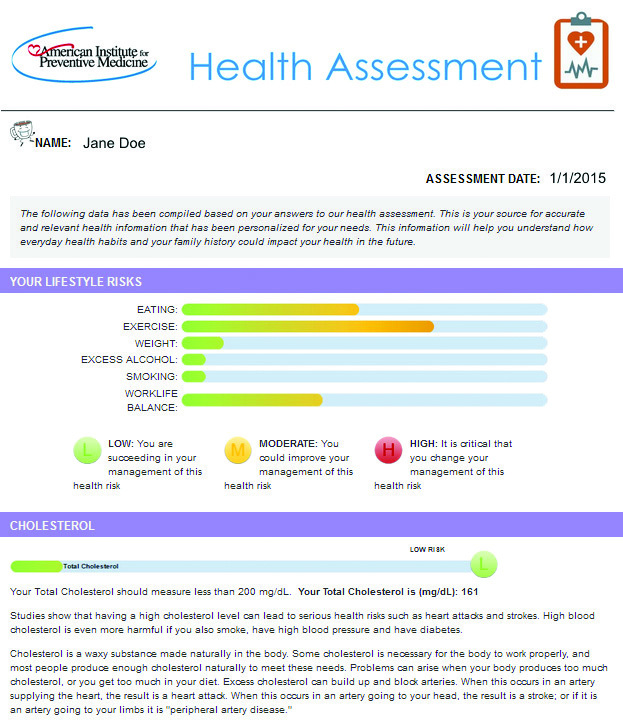 Total health is a low-cost, tern-key wellness solution. Millions of Americans are overweight or obese. 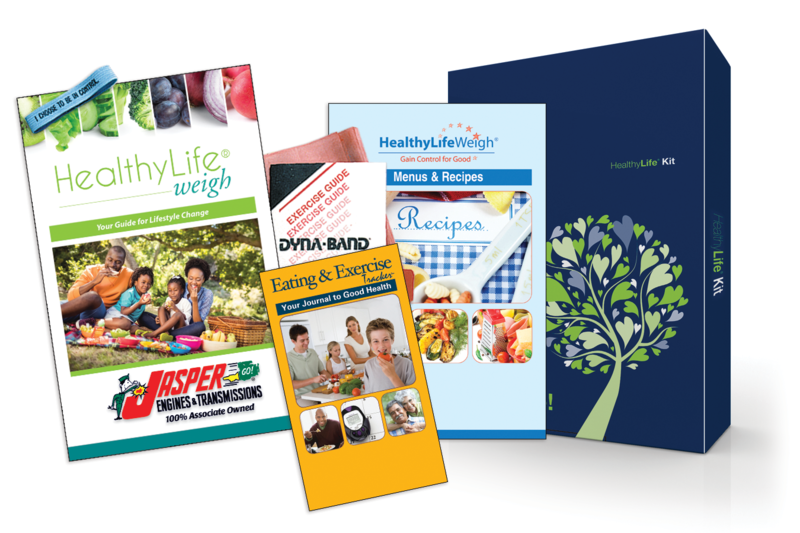 Although the problem is similar across populations, the ways in which the HealthyLife® Weigh and DIET FREE Programs help individuals lose weight are like no other. Definitely not a diet plan, each program teaches behavior change and lifestyle strategies to ensure a healthier lifestyle for not only the individual but their entire family.